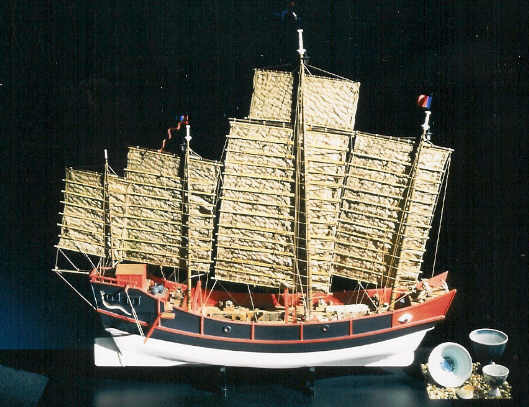 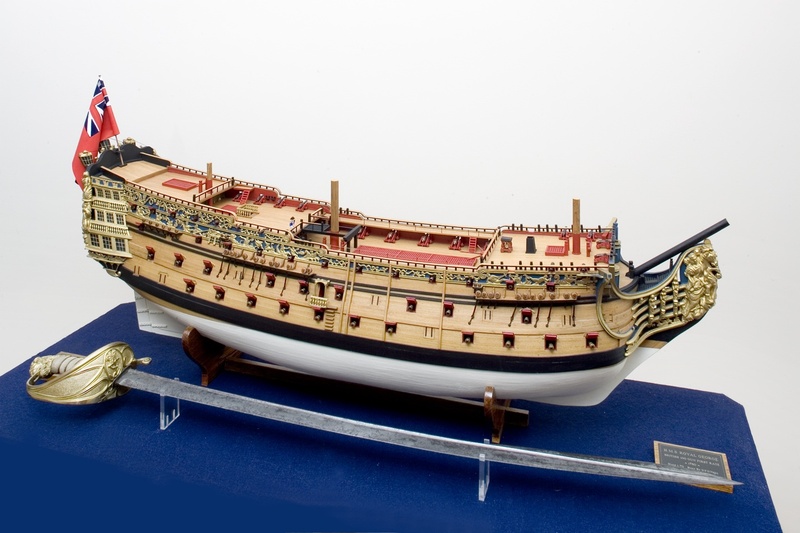 Admiralty style model of HMS Royal George flagship of the Royal Navy accidentally sunk in Portsmouth harbour in 1785 with the loss of 800 crew. 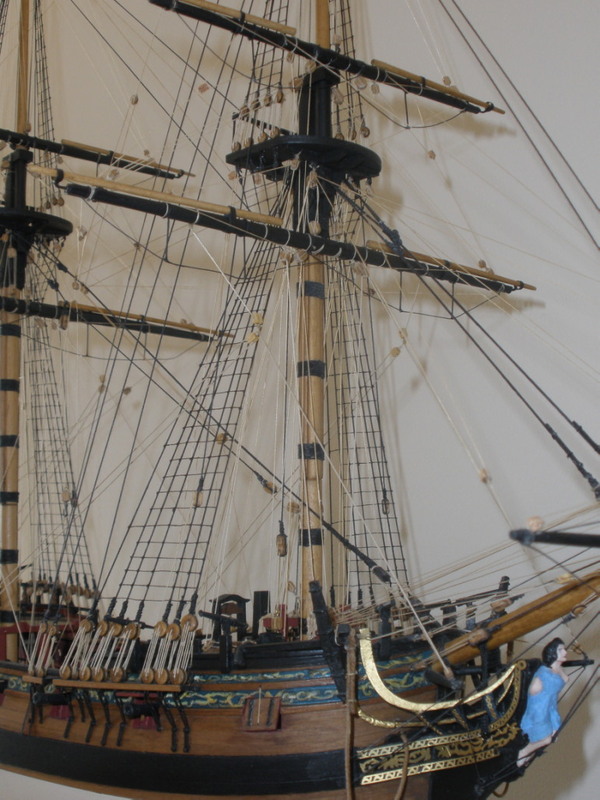 The Naval officer's fighting sword blade was recovered from the wreck. 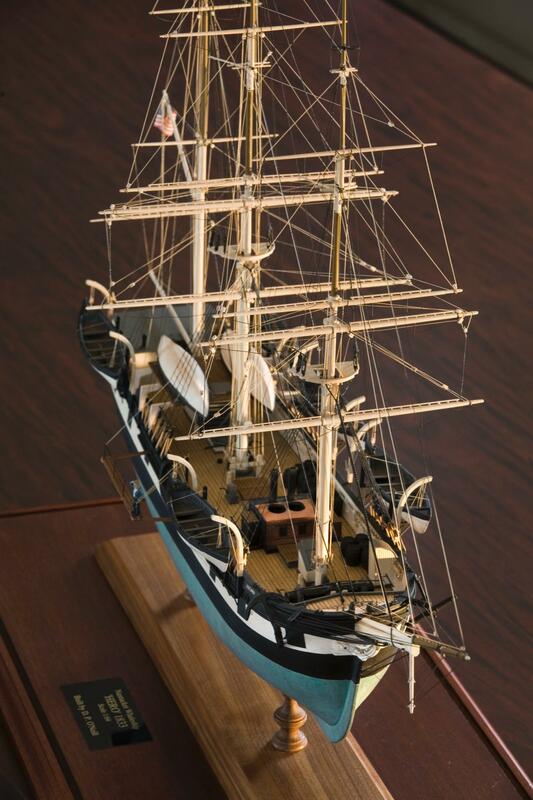 Model length 38"
Royal Navy frigate HMS Atalanta. 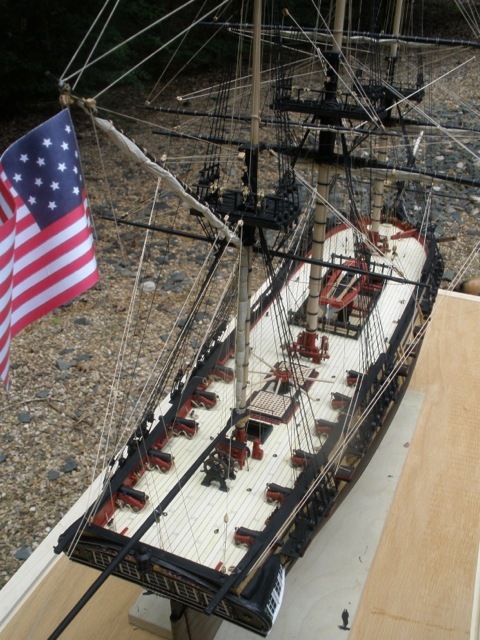 circa 1776. 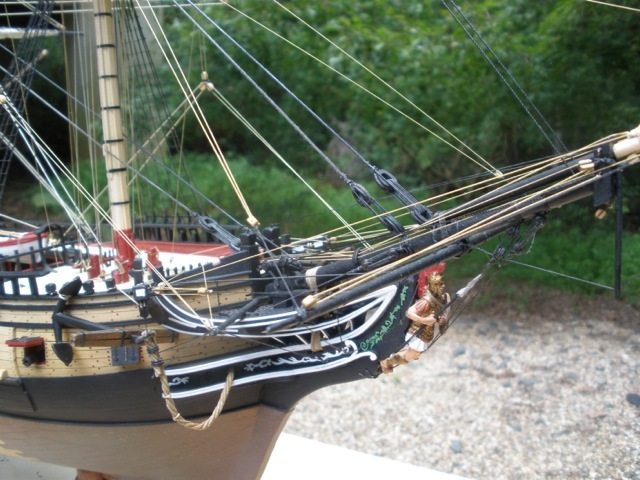 Scale 1/60. 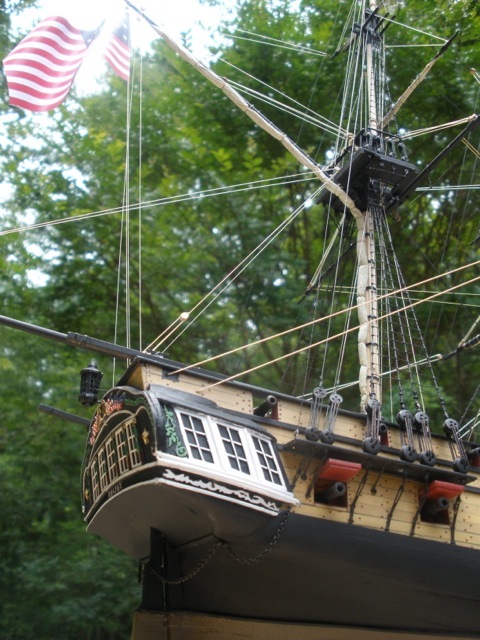 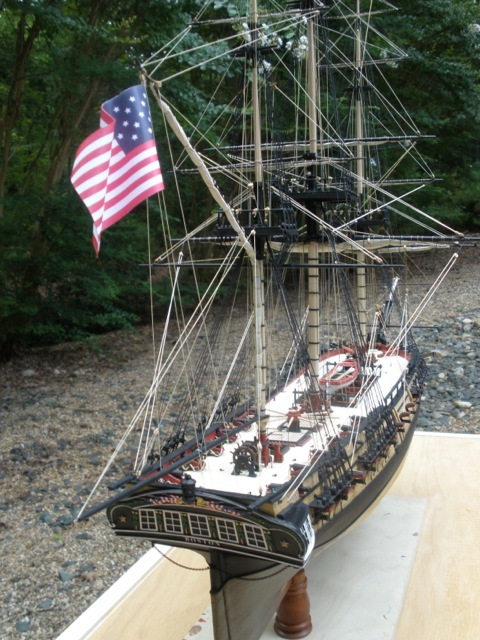 American whaleship 'Hero' Scale 1/50. 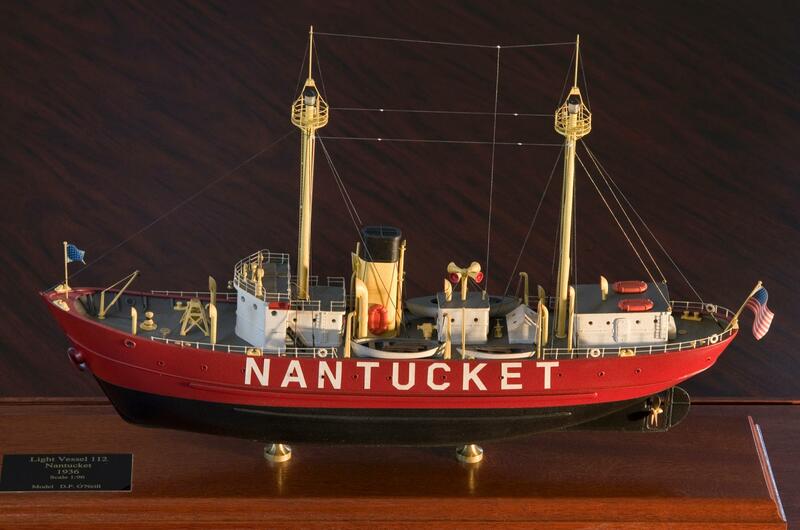 Length 35"
Nantucket lightship circa 1956. 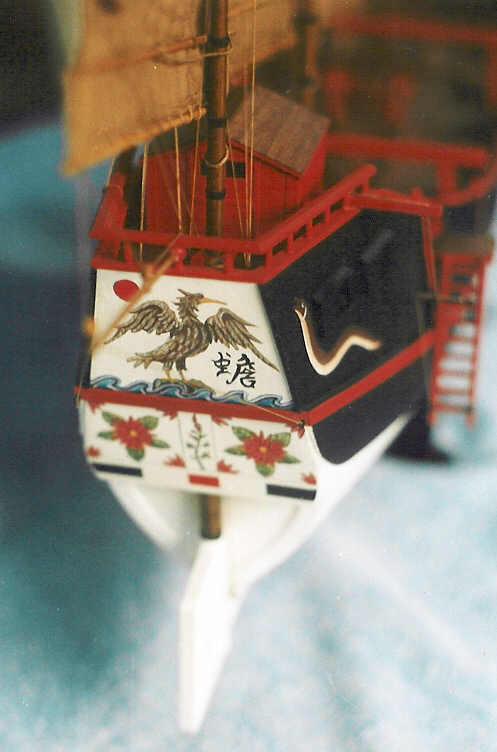 Scale 1/48. 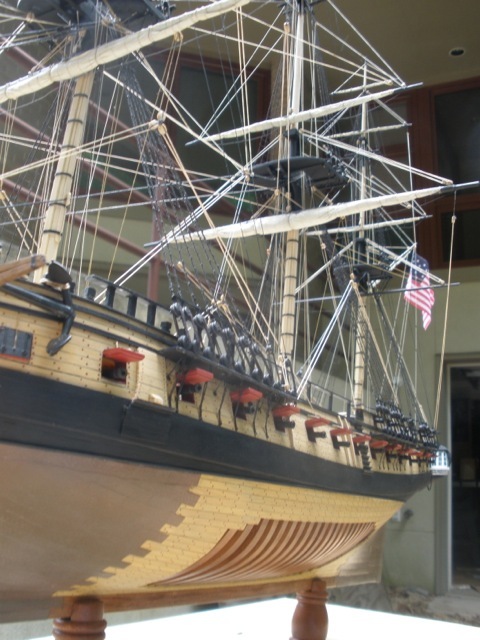 US Frigate "BOSTON' Built in 1799, burned to prevent capture in 1812. 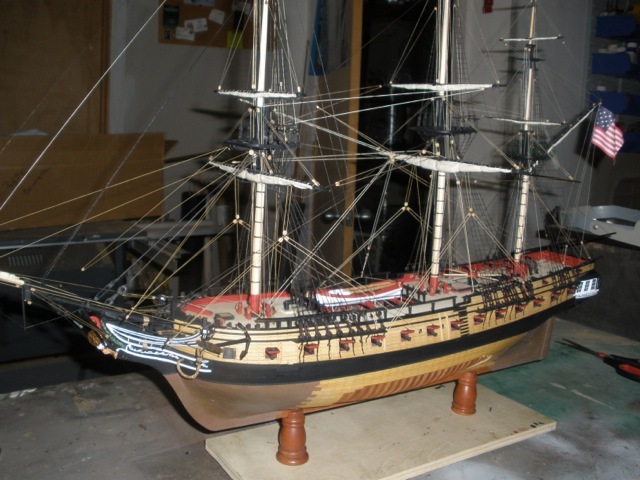 A fully framed model in Cherry, Holly and Boxwood. 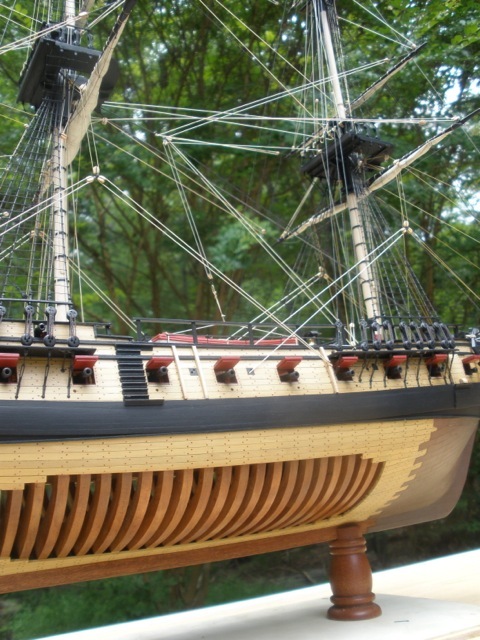 Built to 1/70th scale.